Use Instagram Bot to auto follow, auto like, comment, unfollow, auto DM, and post and grow your network with real followers! 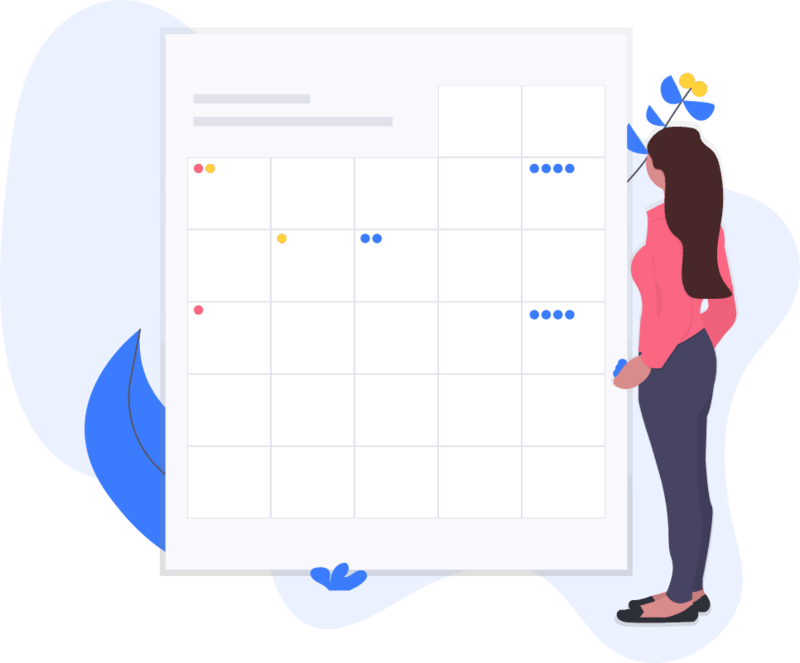 Efficiently plan creative content, schedule posts, monitor hashtags and locations and respond to comments with a comprehensive social management solution. 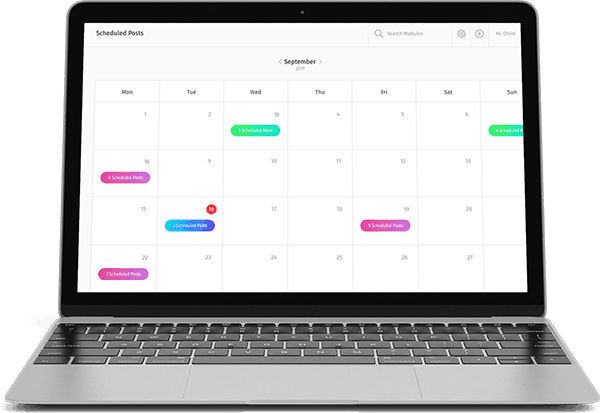 Put your Instagram on autopilot and use schedulet posts to free your time! Easily engage followers and achieve amazing results! With Instato Instagram Bot you can easily schedule & automate posting, liking, commenting and following activities based on specific hashtags and geolocations, as well as unfollow users. Instato can auto follow important Instagram accounts or hashtags for you. The auto follow feature is one of the best ways to grow your follower base organically. You can target hashtags, other user accounts or locations and Instato will do the auto following for you. The Instagram auto unfollow features saves your time and nerves and allows you to automatically unfollow the accounts that you don’t want to follow anymore. You can use the auto follow feature as a source or specify your own rules. The Instagram auto like feature allows you to automate the liking of content. No need to find or and scroll through posts anymore! You can use the Instagram auto like feature to target users, hashtags or locations. The Instagram Auto Comment feature allows you to increase engagement by commenting on the posts of other users. You can create multiple custom messages that are sent to the posts that are targeted by users, hashtags or locations. The Auto DM feature sends every new follower automatically a message that you can customize. Auto DM a great way to welcome or thank your new followers and engage with them. No need to do manual outreach anymore! Auto Repost is a fantastic tool to keep your social feed active. Repost feature allows you to temporarily repost content from other users feeds and this way your account is always active! You can use Instato to schedule your Instagram posting. 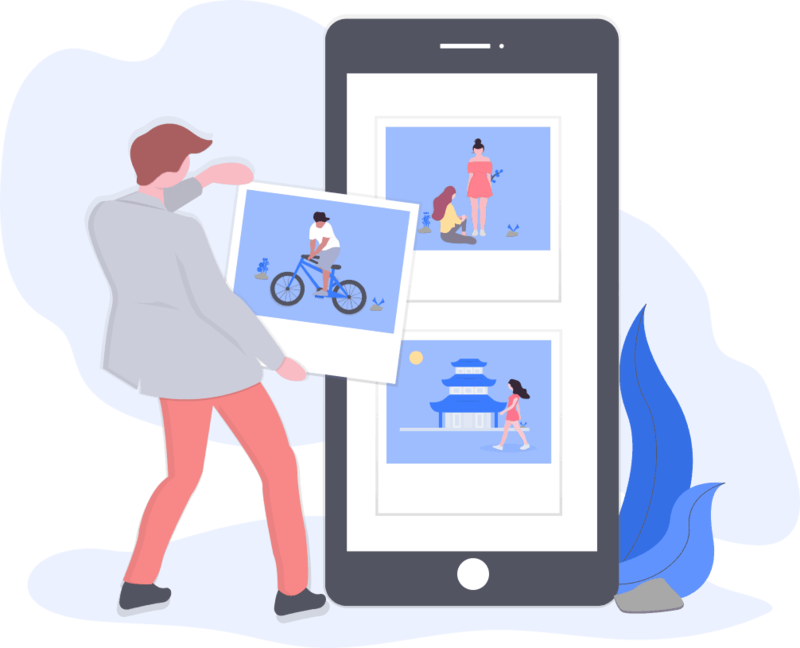 You can create and schedule photo and video posts or even stories. Instato collects statistics about your Instagram accounts growth. You can see detailed statistics about your account’s content and the automation tools that you have used. Start your Free 3 day trial! Test the Instato Instagram Bot and join over 5,000 users that trust us. You can start with 3 day free trial or choose any of the following plans to get start with. Save 33% on annual payment! Over 5000 users have exploded their Instagram growth with us! My instagram has been growing at a steady pace! I was nervous at first to join, but I am happy I did. I have been with the company for almost two months now! It was difficult to gain followers before, and now they are pouring in! I have tons of likes, comments, and followers every time I log in! I’ve been a member for 2 months now, and I am LOVING the results. I’ve grown my following by almost 1000 people already, and it continues to grow – organically! Start your free 3-day trial now and explode your Instagram growth!